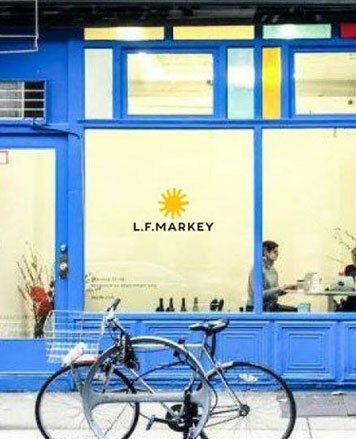 WHY: L.F.Markey's is opening it's first international pop-up shop in Manhattan!. Shop workwear inspired modern basics for the creative woman. L.F.Markey is a collection of modern, feminine women’s clothing, inspired by workwear and utility. We are known for our use of bold and bright fabrics as well as our core selection of denim pieces.